This video helps you understand the nature of the IELTS Listening test and provides you with strategies and tips to help you succeed. 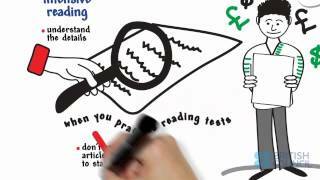 Familiarise yourself with the format of the IELTS Reading test by watching this video. 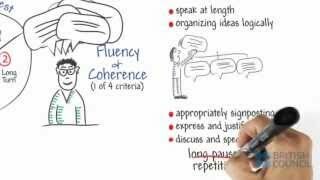 This video explains the aspects of fluency and coherence that are considered during the IELTS Speaking test. 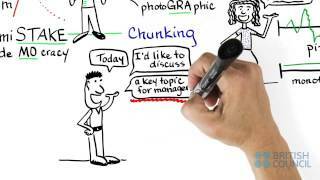 This video explains the aspects of grammar that are examined in the IELTS Speaking test. 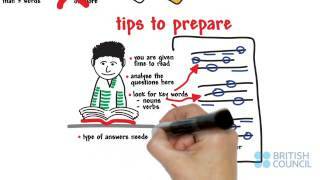 This video explains the aspects of lexis and vocabulary that are examined in the IELTS Speaking test. 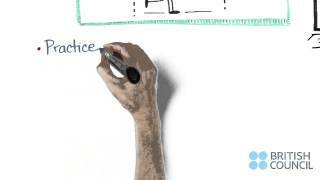 This video explains the aspects of pronunciation that are examined in the IELTS Speaking test. 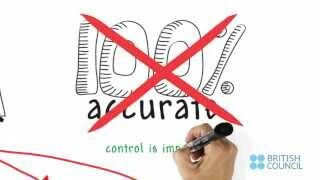 This video will increase your understanding of the levels of grammar and accuracy required for the IELTS Writing test. This video explains what is meant by Task response and Task achievement in the IELTS Writing test.